Original article can be found in BuzzFeed News. 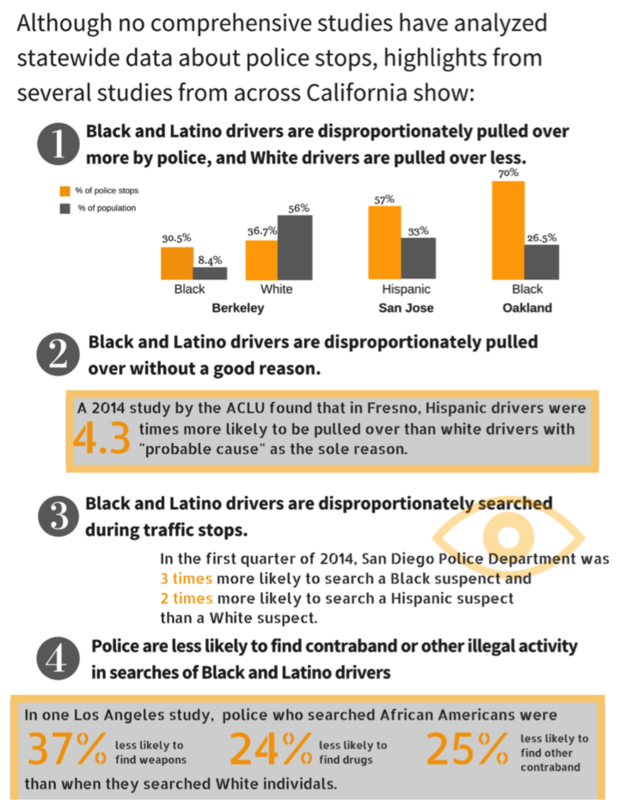 The Lawyers’ Committee for Civil Rights of the San Francisco Bay Area reviewed records in Northern and Southern California, finding that black and Latino drivers were disproportionally arrested for driving with a suspended license — a misdemeanor — and warrants related to their inability to pay tickets and court fees. In a report released Monday, the group, which provides legal aid in civil cases, also shows that poor communities face higher rates of license suspension related to failing to appear or pay fines — essentially, penalizing residents for their poverty, the group contends. 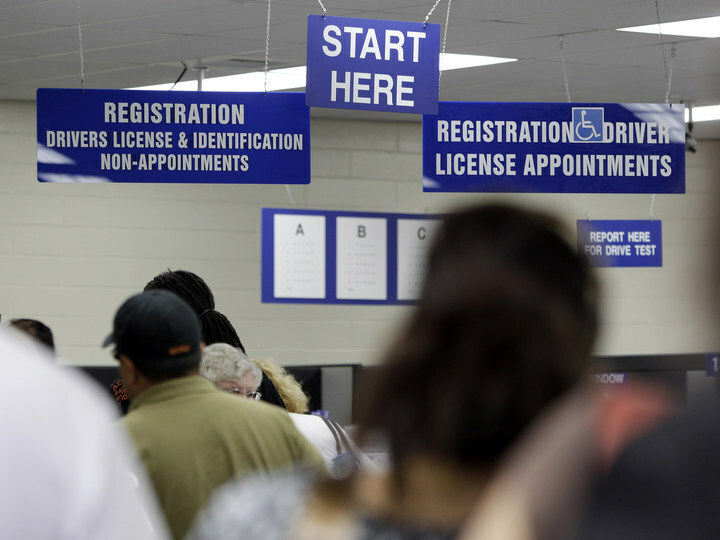 For example, the Bay View/Hunter’s Point neighborhood of San Francisco, which has a high poverty rate and many black residents, has a driver’s license suspension rate of 6.7%. In the neighboring Marina District, a higher income area with few black residents, the suspension rate is 0.4%. “The troubling result is that this kind of intensified policing and racial profiling of people of color means black and Latino people are more likely than white people to get traffic citations despite the fact that there is no documented difference in driving behavior,” the report states. Campbell said he didn’t known how to work within the system, and had for years thought he couldn’t afford legal help. It’s a position that many people he’s met, who are often black or Latino, are in now, he added. The Lawyers’ Committee for Civil Rights also wants arrests for unpaid fines or failing to appear in court to stop, and for police to conduct traffic stops and other enforcement more fairly across lines of income and race. The group also wants courts to assess a person’s ability to pay when deciding on fines.